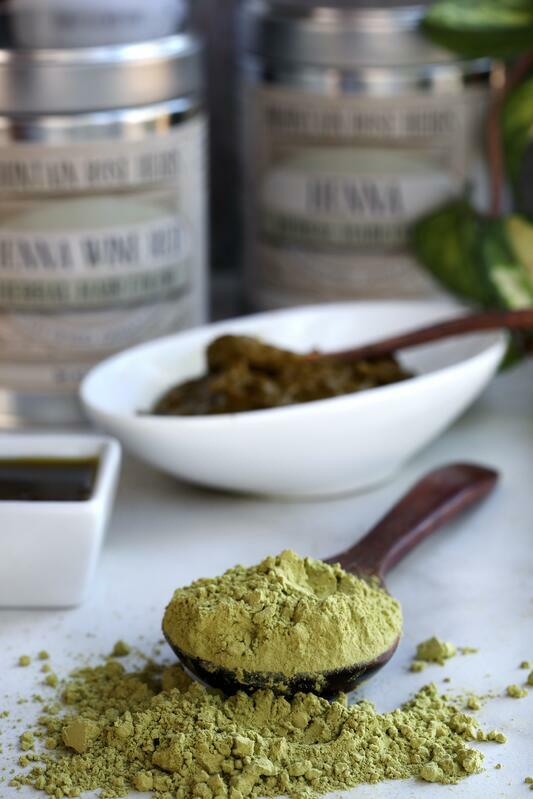 If you are looking for a way to color your hair with absolutely no synthetic chemicals while simultaneously nourishing it, then organic henna hair color is for you! No other hair color on the market naturally adds radiant color, seals in oil, and protects your hair's cuticle—all while providing long-lasting shine. Henna is made from the powdered leaves of a tropical plant and is safe to use as often as you like. Pure henna comes in only one shade: red. The color of red may vary slightly by crop and season of harvest. 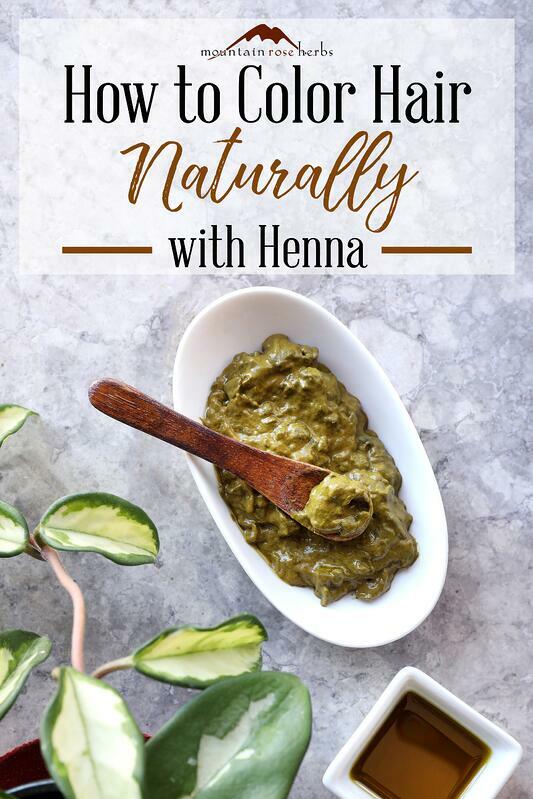 However, henna can be mixed with cassia, aka "neutral henna," or blonde, indigo, and other herbs to create various shades of enriching hair colors. 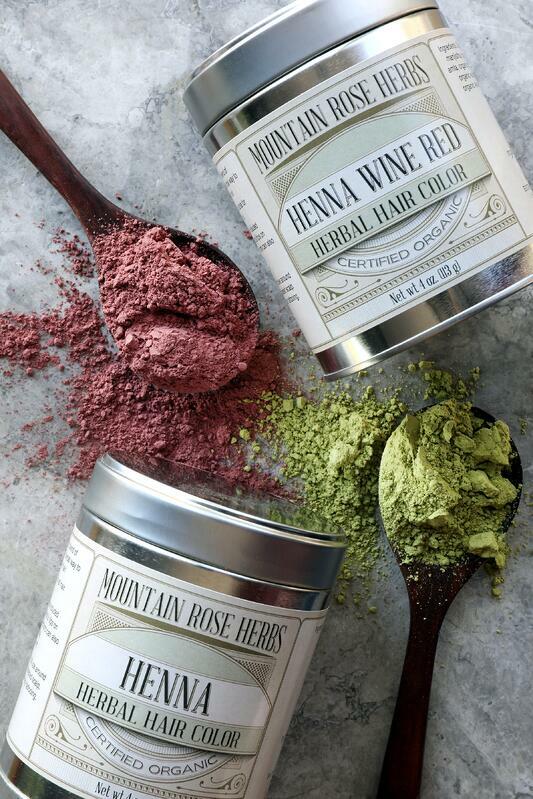 For instance, Mountain Rose Herbs carries five premixed shades of organic henna-based herbal hair colors in black, brown, chestnut, wine red, and blonde. 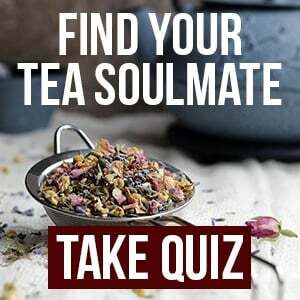 These mixes include various combinations of organic hair-friendly ingredients such as cassia, indigo, amla, ziziphus, eucalyptus, aloe, turmeric, and chamomile. There's a lot to love about henna, which is why I decided to share my experiences and strategies to help give new users the best experience possible. In order to avoid dangerous metallic salts and other nasty ingredients, only use organic henna. Some hennas contain undesirable additives that give the powder as a whole a bad rap. These synthetic ingredients may actually degrade the condition of your hair, rather than improving it (not to mention that some are considered toxic). To protect your hands from the dye released from henna, wear gloves. You can use newspaper to protect your surrounding area if needed. Once the henna is applied, put your hair in a plastic cap, then wrap with a towel to aid in color transfer. Even better, purchase a swim cap to use specifically for your hair treatments to reduce waste. Henna deposits color to the hair cuticle, therefore it cannot lighten hair. You will need multiple henna applications if used on top of bleached hair to achieve your desired color. This is necessary to rebuild pigment back into the hair cuticle. Don't be discouraged, this process will be worth it! Bleached hair will benefit tremendously from the nourishment and conditioning that henna provides. Don't underestimate the power of henna. With repeat applications, your hair color will only become deeper and richer. Before using henna, my hair was a very dark brown. With repeated henna treatments my hair is now a rich red-brown. I've tried various henna mixes over the years with ingredients such as tea, lemon juice, essential oils, sugar, and honey. My best henna mix to date contains simply henna and coconut milk. This combination creates a smooth henna mix which applies and rinses easily. I also love that this mix creates an instant dye release for immediate use. Additionally, I love mixing my henna with yogurt. I always use yogurt when the henna mix contains indigo. Yogurt is the perfect addition to henna and indigo, especially if you have dry hair. Wash and detangle hair prior to henna application. Divide hair into four or more sections. 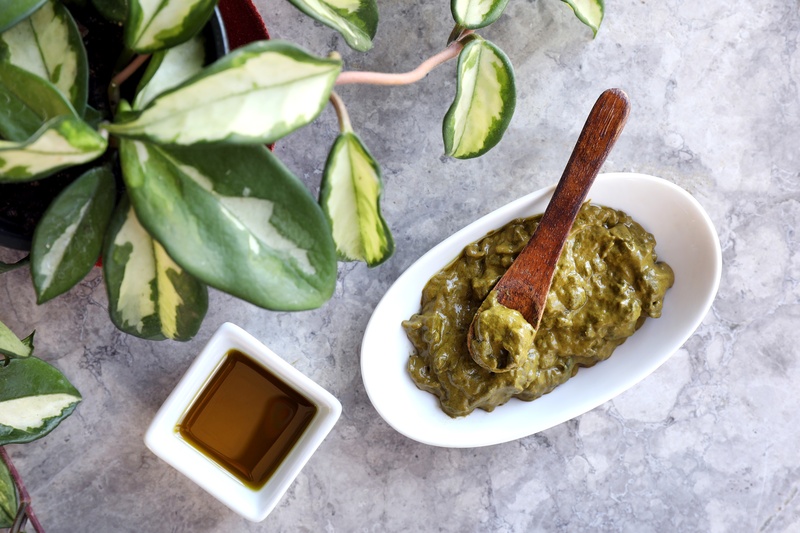 Mix henna ingredients to achieve a smooth consistency. Apply henna to hair and cover with a cap. Allow henna to set for 3 to 6 hours for the best color transfer. Rinse, condition if needed, and style. Pro tip: You can freeze leftover henna for future use (but henna blends with indigo do not freeze well). Find more of Dawn Michelle’s organic beauty tips and learn about her minimalist home on her blog Minimalist Beauty. Looking for more great ways to take care of your luscious locks? 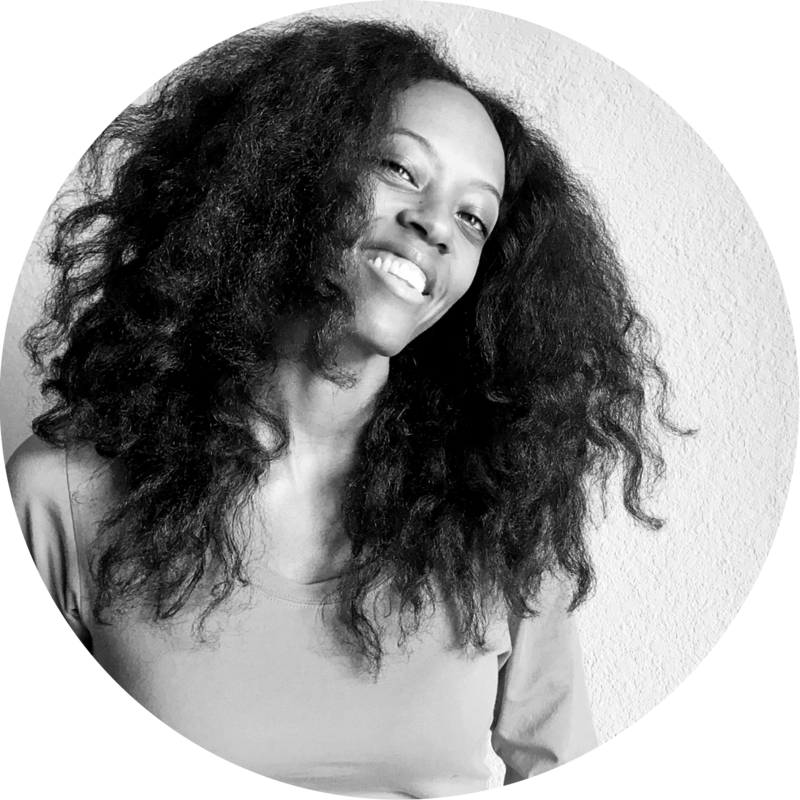 Dawn Michelle is a wife, new mom, artist + writer, and creator of the organic skin care line AZUHA. She’s passionate about helping you create your life beautifully and effortlessly from the inside out with her blog Minimalist Beauty.